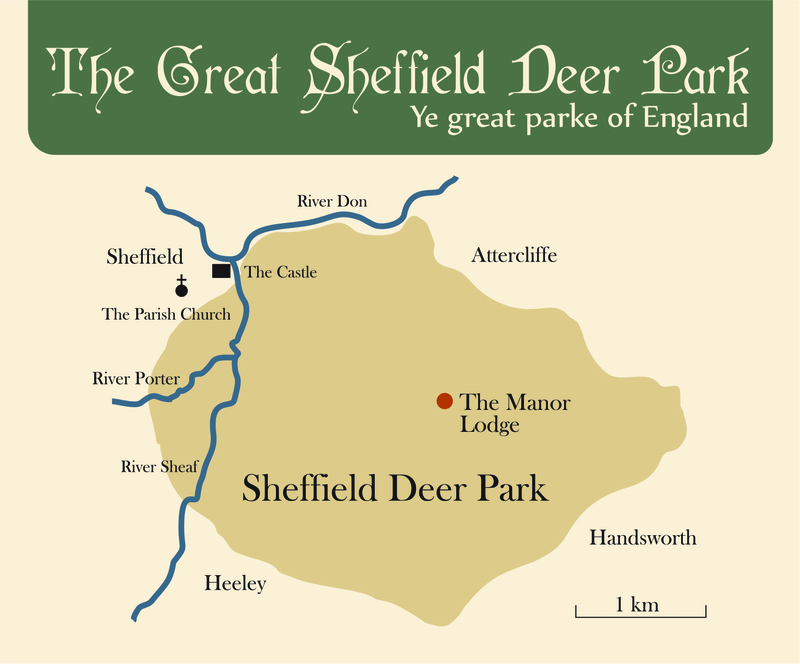 An illustrated look at Sheffield’s 8 mile Medieval and Tudor Deer Park. David Templeman discusses the historic origins of “Ye Great Parke of England”, its buildings, its many commercial uses and the magnificent oak trees and walnut avenues originating from the Castle. Finally, David explores the modern mapping techniques which been used to recreate the Deer Park boundary on a modern map of Sheffield.